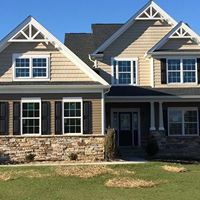 S&A Homes Inc | Builder - Residential | Builder-Multi Family - Builders Association of Central PA, PA ? After building more than 15,000 homes, Bob Poole, CEO of S&A Homes, is the first to acknowledge that his down-to-earth approach hasn’t shifted since day one. Since taking ownership of the company in 1980, Bob has instilled the belief that we build each home as if it’s the only home we are building. 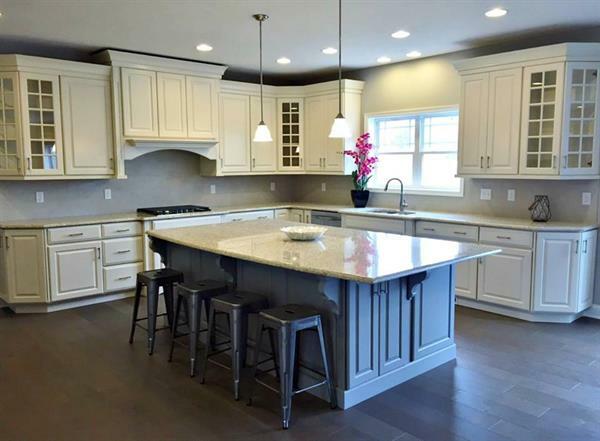 Our customer focus is the backbone behind S&A’s transformation from a local, custom home-builder started in 1968 to the award-winning, multi-state builder we are today. Just as your home should be built on a solid foundation, a company is built on solid principles that withstand the test of time. S&A Homes is built on three core pillars that make up our foundation. Every home we build is value-engineered to give you the most optimal balance of performance and price. Our architectural & construction teams are trained and tested to ensure they use the most up-to-date building science technologies in the design and construction of your home. The result is the E-home, which is a high performance home that is not only energy efficient but also eco-friendly, resulting in a healthier home. 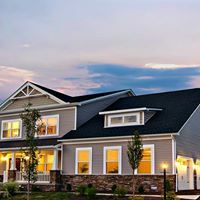 Our E-home has received numerous awards and has been featured in hundreds of newspapers and trade publications throughout the United States for raising the standards of quality in the home-building industry. The best part is…every home we build is an E-home. 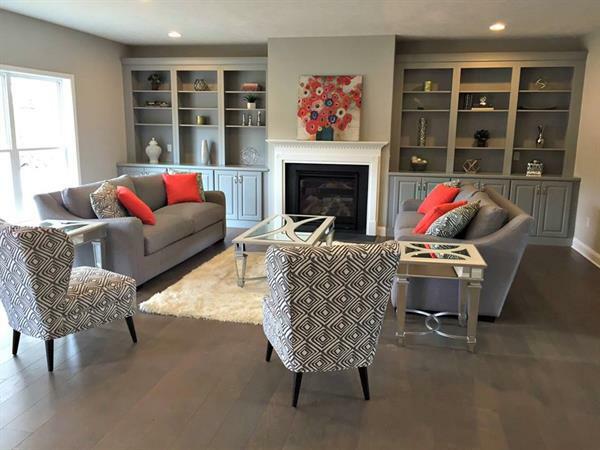 At S&A homes, we are committed to being at the forefront of the latest technologies and materials so you can rest easy that you are purchasing a home that delivers value and savings day after day.